It is absolutely true that having a home is something we all desire for. A home protects us and our family members, and it certainly makes us feel safe. No doubt, it takes a lot of money to build or buy a home. For this reason, it is essential to protect your home from any unforeseen events like fire, theft, natural disasters, etc. This is the reason why home insurance policies exist. 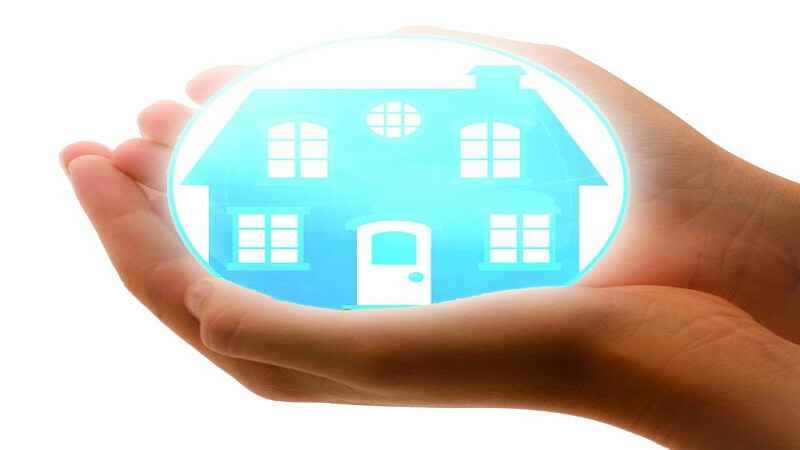 It is an insurance policy, which provides protection to your home against damages like theft, fire, earthquake, etc. In addition, it also offers coverage against any kind of accidents in your home. Once you protect your home with a good insurance policy, you no longer have to stress over the what if’s or the how’s. So, as soon as you buy or build a new home, you need to make sure to protect it with a reliable home insurance policy. In Arizona, people are starting to see the importance of getting home insurance that will protect their investment against any unforeseen events. There are plenty of options available when it comes to purchasing home insurance in AZ. However, if you want to experience a hassle free service, you need to look for the best insurance company. In this regard, Insurance Professionals of Arizona is a company that can greatly help you. This company is known for offering some of the best home insurance policies to its clients. Natural disaster- Life is quite unpredictable, and you never know what the future is going to be. Earthquakes are one of the most dangerous natural calamities that can totally destroy your life and your property. Many people become homeless after an earthquake strikes, and in such cases, if the home does not have the protection, it can be really difficult to bring your life back to normal. Fortunately, home insurance policies can provide coverage from all the damages and reimburse you for your financial losses. Comprehensive coverage- As a matter of fact, most of the home insurance policies don’t just cover the house, but also the belongings inside the house. Yes, the furniture, electrical appliances, and other expensive items are covered under your home policy. So, if damages are caused to your expensive household items, you do not have to worry at all. You will get reimbursed for sure. In fact, some insurance policies encompass jewelry items. Rising crime rate- Over the years, cases related to theft and robbery are increasing. Furniture and electronic items can be quite expensive, and if we lose them, we have to save up money to replace those stolen items. So, rather than burdening yourself with such issues, it is better to pay a monthly amount towards your premium that can provide coverage to your personal properties. So, those were some of the benefits of availing home insurance in AZ. All you need to do is select the right insurance policy, which can be done by weighing your options carefully. You can seek help from the experts of Insurance Professionals of Arizona, because they have in-depth experience and knowledge related to this field. You can also ask your friends, neighbors, and colleagues about the home insurance policy they have opted for. Seeking recommendations and references can make things easier for you. But, it is certainly better to hire a certified professional and stay away from all the hassle. So, get in touch with Insurance Professionals of Arizona and buy the best home insurance policy.